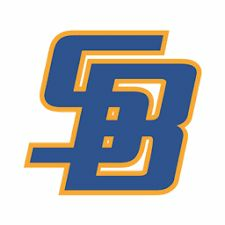 The UCSB Gauchos are now ranked in the Top Ten in all National Polls and on a nine game winning streak! Come join the Gauchos for a free post game clinic on Saturday April 20th. The clinic will take place roughly 20 minutes after the game and last for an hour. This will give the youngsters a great chance to interact and learn from the best players around! Game time is at 1:00pm vs UC Davis, we hope to see you out there.